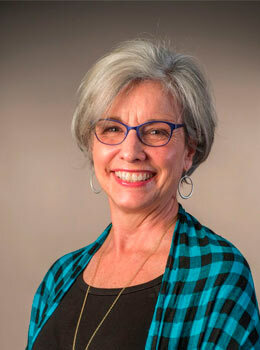 Susan oversees the through-the-week, part-day preschool for children ages 1-5. Fun facts: Born in Georgia, Susan has called North Carolina home for over 40 years. She enjoys funk music, hiking and ACC basketball, and has three daughters and one granddaughter.